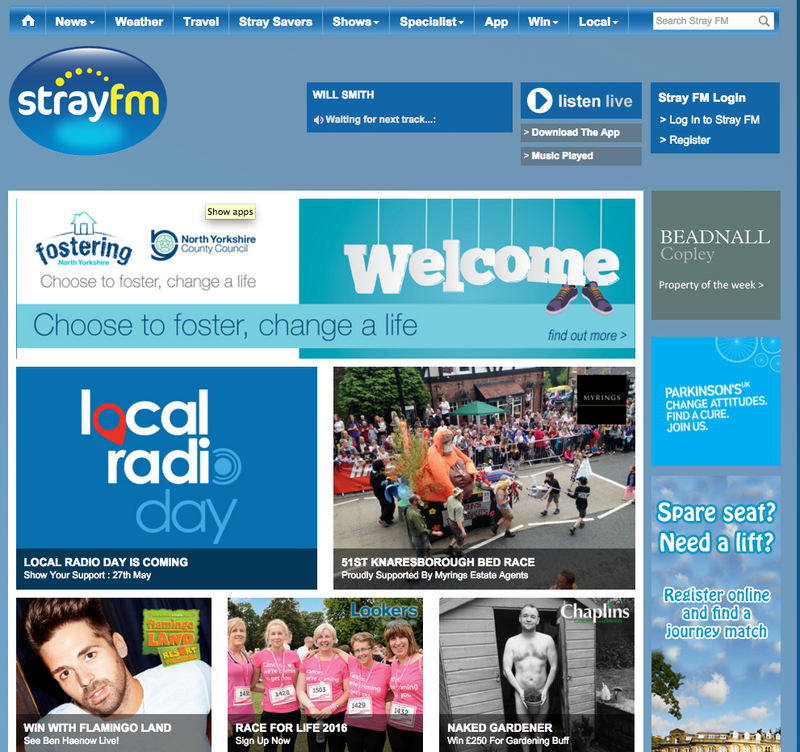 I opened the nutritional food debate and healthy cooking that is Food Revolution Day on Yorkshires own Stray FM. 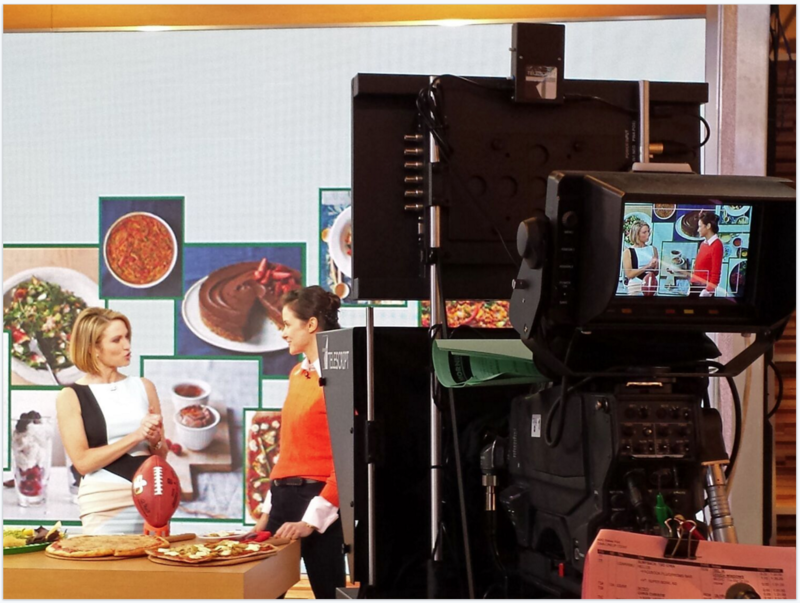 As part of Elizabeth’s trip to America, she popped into the GMA studio’s to promote Cook Yourself Young. It was very early start and a brilliant show. Thank you to all the team that made it happen. Here are some of the snaps from the day … and what a day it was! Elizabeth was asked to go on the Good Morning America show just before Super Bowl to talk about how you can be youthful and healthy while eating pizza and chips! 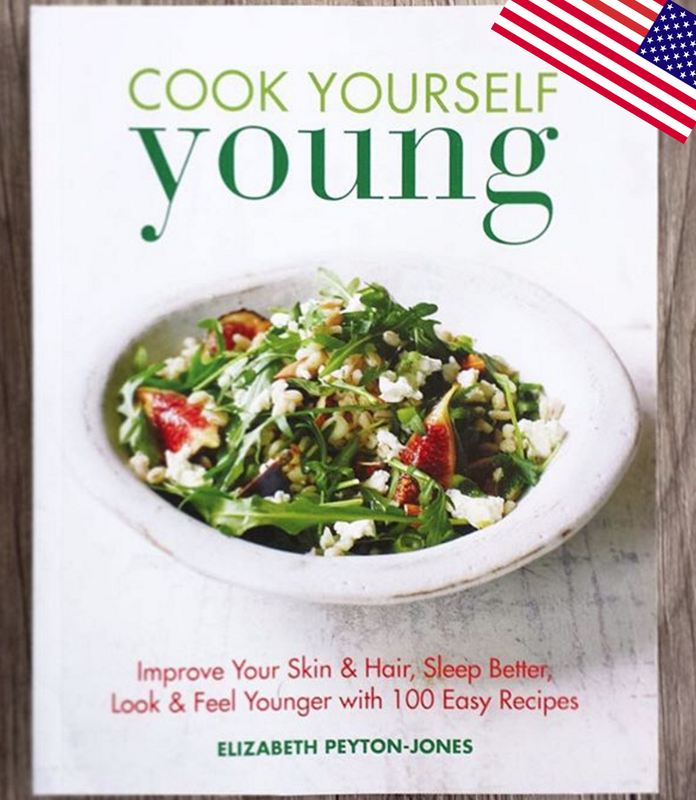 Elizabeth was talking about her Cook Yourself Young book that’s just been launched in the US and Canada. It’s a great show and lots of fun to do. 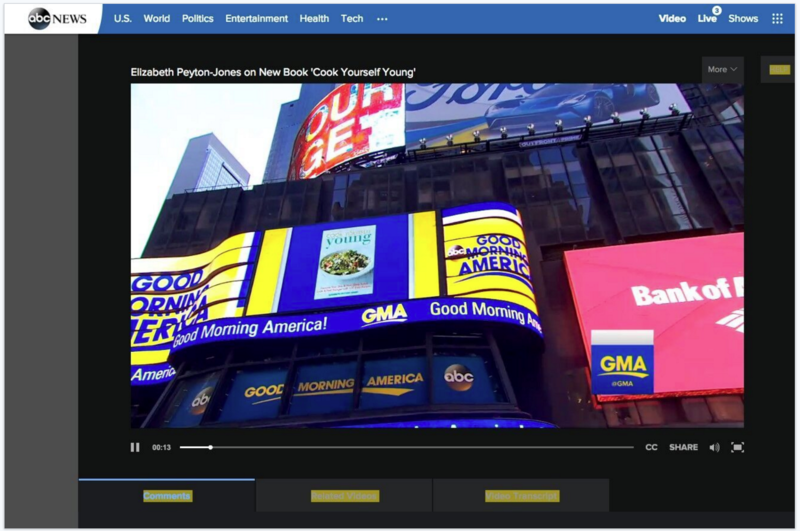 Thank you to the GMA team who made it possible. Time of Toronto TV. 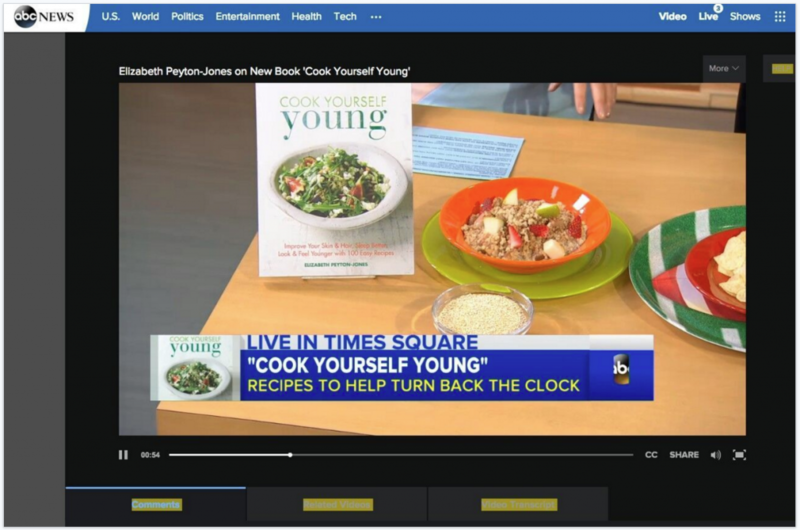 Elizabeth’s Interview About Cook Yourself Young. Thank you to the wonderful team at Toronto TV. 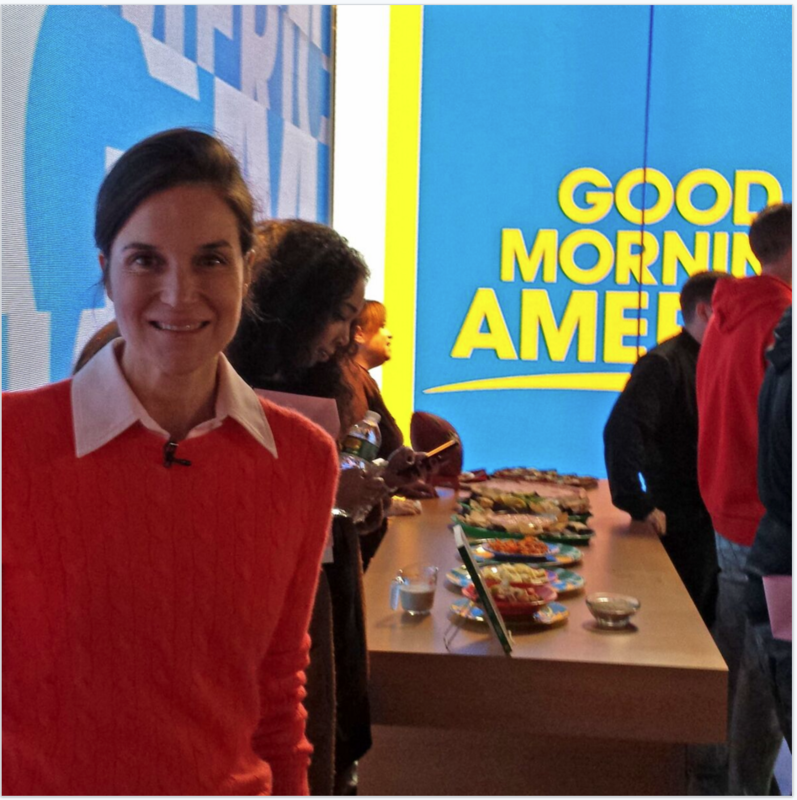 It was a brilliant interview with Lisa Fromer & Jeff McArther, very early morning last week. 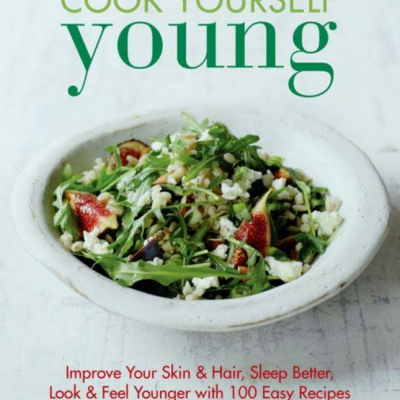 As part of my Canada tour, we had a great chance to chat about my new book, Cook Yourself Young and discuss what’s youthing and what’s not! 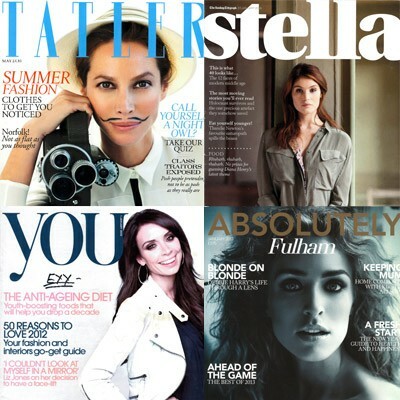 Elizabeth is proud to be apart of the Coniston Spa revolution … Nourish Brasserie. It’s not a video, but here’s Stray FM came and interviewed Elizabeth and Nick Bannister, owner of Coniston Hotel. 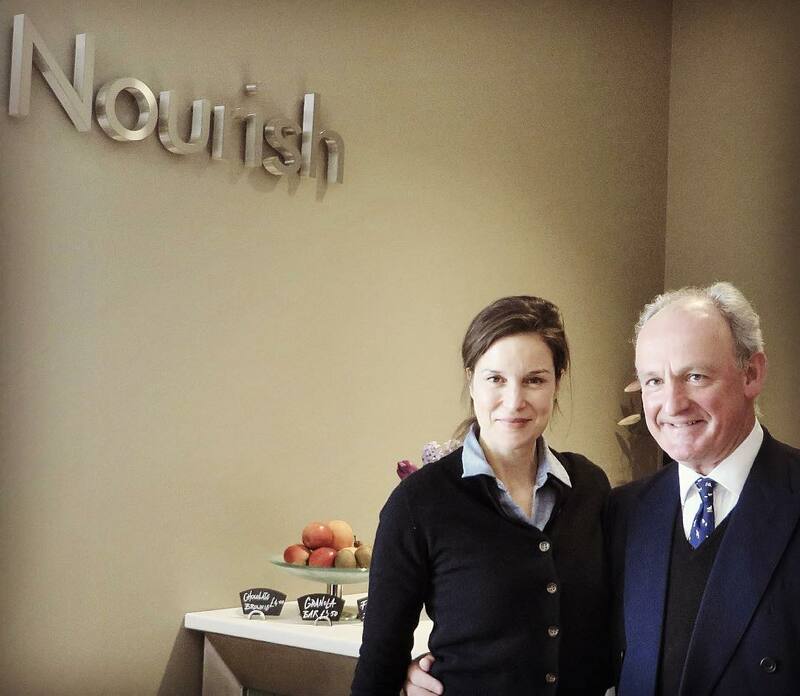 Elizabeth Peyton-Jones has been working with us to create ‘Nourish’ which extends the wellbeing aspects of the spa by promoting a healthy and nutritional food offering. To be able to present a healthy choice for our customers we buy fresh, seasonal produce from local or nearby sources. We try our very best to make sure we are using the most sustainably sourced products with the lowest food miles in all of our drinks and food. 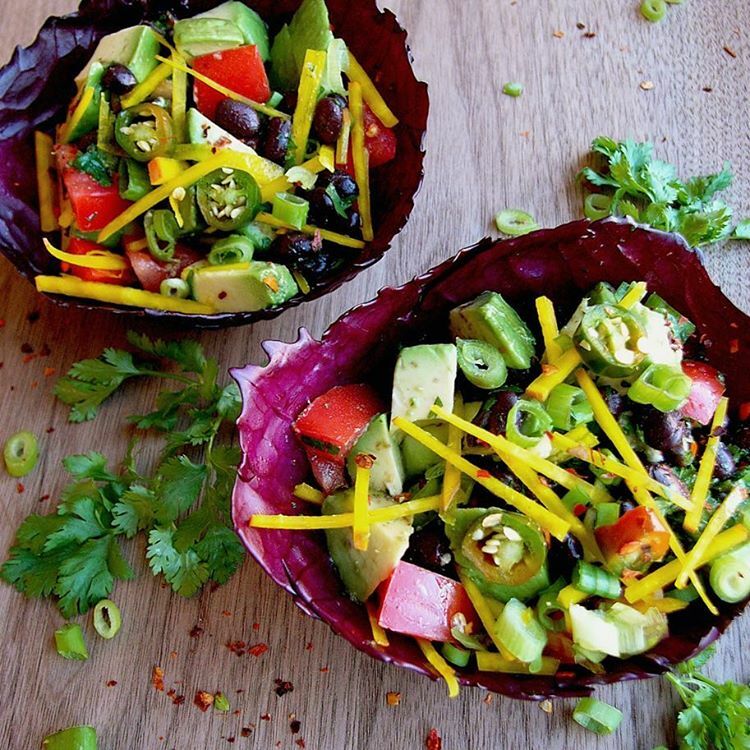 Eating more vegetables and less meat is a good step towards a more healthy way of living and if our menu makes it easier for you to eat this way, we are happy to assist. The menu is well balanced and we avoid or reduce dairy products, wheat, sugar, salt and red meat wherever possible. If you do have any food allergies please let us know and we will try and accommodate your request. Nourish Brasserie is available for all spa visitors and hotel residents. Should however, you wish to try out this new, exciting restaurant please call 01756 747600 to check availability. Food is served daily between 11.00am – 6.00pm, download the menu by clicking here. Thank you to the wonderful women at The Social. It was a brilliant chat and I loved being on the show. “Wouldn’t it be great if we could use food to turn back the hands of time and look and feel younger? Well, according to Elizabeth Peyton-Jones, you can! 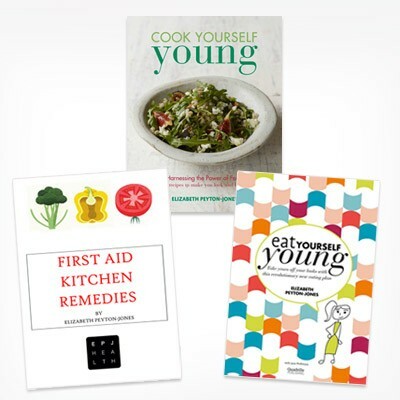 The author of Cook Yourself Young visited The Social and brought with her some simple recipes that will make you look and feel younger. The word detox conjures up all kinds of horrors, doesn’t it? From having to down weird cleansing drinks to feeling iffy and tired during the early stages, we’re not fully abroad the idea of going through hell to feel a teensy bit better/look a little bit thinner (and in our experience, anything too draconian just leaves us lusting after the ‘bad’ stuff – hello 3am Mars bar mainlining session…).